I recently received a nomination for a Liebster award and before I got it posted I received another one. How sweet! The first one came from the MultiCraftingMummy who I was so luck to connect with on Twitter. The second one came from Heather from Krafts & Kiddos who I first connected with on Instagram, and now follow her everywhere she goes. 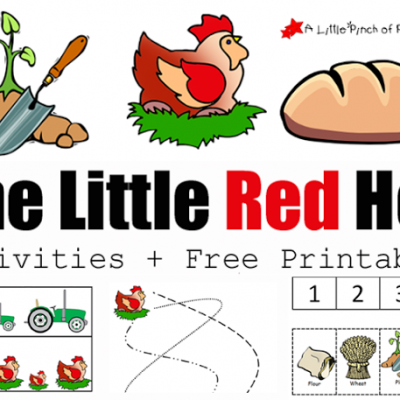 She is an amazing mom with a ton of great ideas for your kiddos. You should go check out both sites. 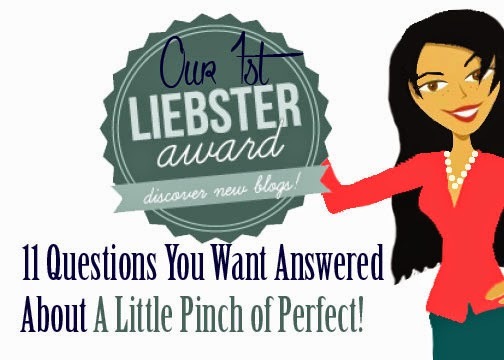 If you don’t know what the Liebster award is, it is an award given between bloggers that has no award panel or physical prize but it is still pretty stinkin’ cool. I am so excited…who doesn’t want to be recognized by one of their own piers? It helps blog readers like yourself, and bloggers like myself find more awesome blogs to follow (score!). Also, it’s a great way for you to get to know a little bit more about me and the existence of A Little Pinch of Perfect because with the award nomination comes 11 questions (make that 22 questions) I have been given to answer. 1. Why did I start my blog? 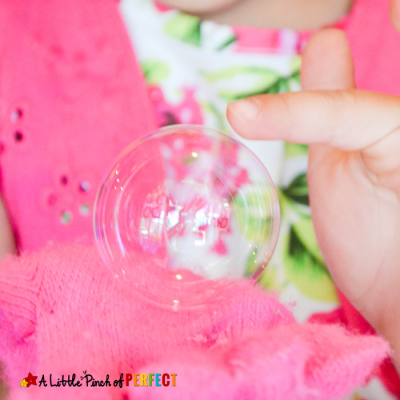 I started A Little Pinch of Perfect because I wanted to share all the fun things the kids and I where up to with others in hopes of inspiring fun and creativity. Since we have been sharing we have made some great connections and friendships with like minded people. It has been wonderful and I keep thinking I should have started earlier! 2. Who should read my blog? Child centered people. Those who believe that learning should be fun and that creativity is a necessary part of a child’s growth. 3. Do my friends and family know about my blog? Yes and no. I invited my friends and family to my blog that I thought would enjoy its contents. 4. How do I decide what to write about? Sometimes I get inspired with a theme from books, movies, or holidays. Other times I post whatever comes to mind. Ms. Tiger likes to help pick out things she sees too. 5. What other interests do I have? Besides blogging and my kiddos, it would have to be Photography. I love taking pictures of everything. Now I am lucky enough to have more people to share our pictures with! 6. What’s the best present I have ever received? Rings. I received a ring when I graduated High School. 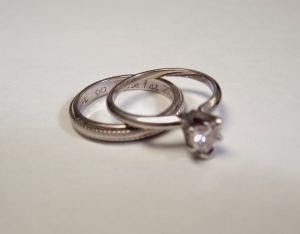 I received a ring when my father passed away and finally, I received a ring from my husband when we got married. They all symbolize family and love, the two most important things in life. 7. What’s my favorite sandwich filling? 8. Do I support a team? 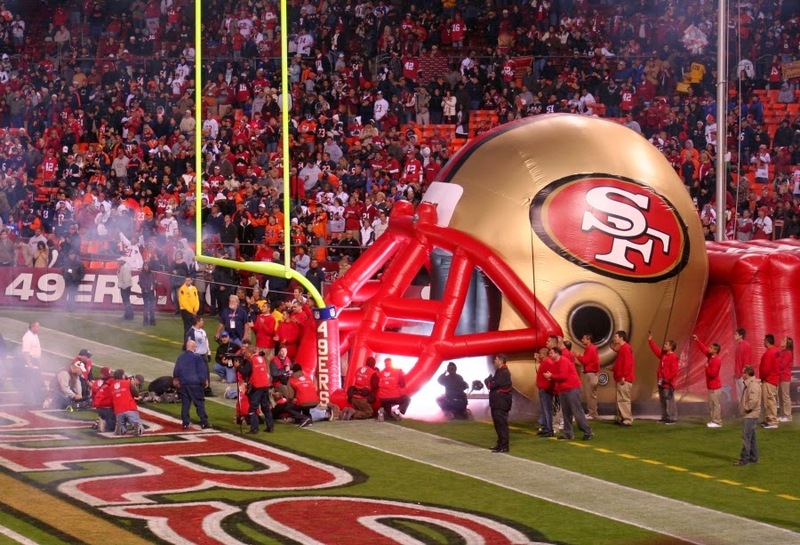 I grew up in the CA Bay Area and always watched the San Francisco 49ers play with my mom. I also have adopted the Denver Broncos because that is the team my Hubs likes. I figure the more teams you cheer for the better the chance you have of winning. 9. Who would I most like to have lunch with? 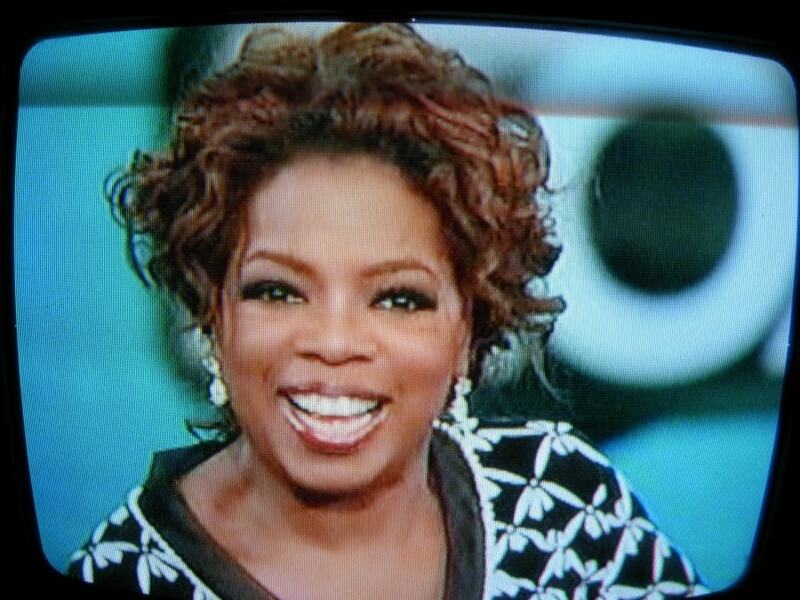 Oprah, because it seems like an hour with her would be inspiring and filled with great advice about life. 10. Describe my writing style. 11. Do I have any annoying habits? I say no, or is this like a job interview question where I am supposed to turn a negative into a positive? 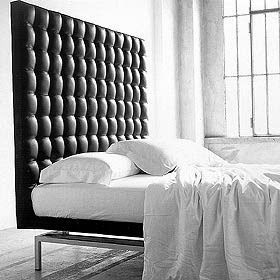 lol 🙂 If I was to choose what my Hubs would say it would be that I never make the bed (*gasp*). I like the blankets piled on top of me like a child hiding under the covers. I answered the new questions. 1. If you had 1 super-power what would it be? Time travel, how fun would it be to see things that happened in the past first hand and know what amazing things are going to happen in the future. 2. When you hear the word mom what words come to your mind? 3. What is your all-time favorite movie? I am a Harry Potter fan. I could watch all the movies over and over again. 4. What inspired your blog name? Whether you are creating art or living life, I think striving for a bit of perfection is the perfect amount because if you try to be perfect all the time you are bound to fail. Sadly I am not a big reader (this is something I am trying to work on) but I did love reading The Davinci Code. 6. If you wrote a story based on your life, what would the title be? 7. Who is someone you admire? My mother, because of her example of unconditional love and strength. 8. If there was a movie based upon your life, what actor/actress would play the part of you? I have been told that I look like Lucy Liu so I would choose her. I am not sure I see the resemblance, but she seems like a sweet person that isn’t in the tabloids. I want to say I enjoy each of your blogs and the connections we have made. Thank you so much for your support and your fun posts! I totally understand if you don’t have time to play along with the Liebster award, but still wanted to thank you all the same! 2. Who should read your blog? 3. What is your favorite post you have done so far? 4. Where is the most interesting place you have been? 5. What other interests do you have? 6. What’s the best present you have ever received? 7. What’s your favorite dessert? 8. What is your favorite t.v. show? 9. Who would you most like to have lunch with? 11. What makes your house feel like home to you? 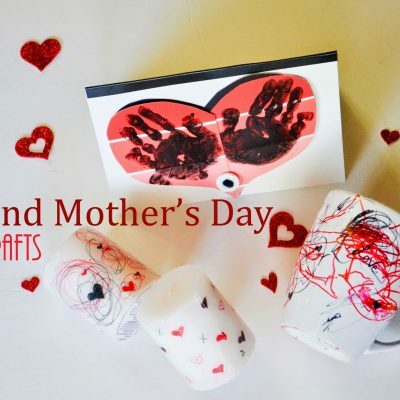 Thanks again to Heather from Krafts & Kiddos and to MultiCraftingMummy for the nominations. Hopefully it was fun learning about me and the thoughts behind A Little Pinch of Perfect . Also, thank you to you for reading and following our blog. If you have any more questions you would like answered feel free to leave a comment. 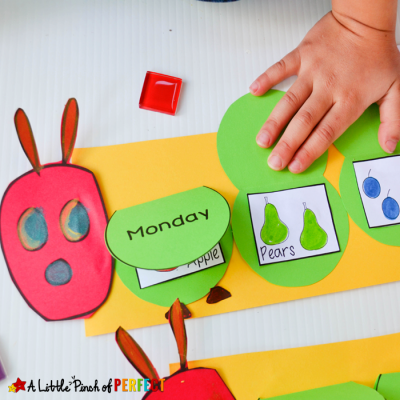 Next week we are posting our first dollar store crafts. 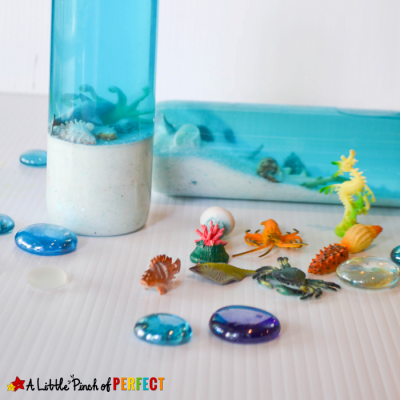 It’s going to be fun, creative, and inexpensive. I’m super excited. Stay tuned and have a great weekend!!! I was shocked when I saw your nomination 🙂 . I had a darn dentist appointment today or I would have been able to nominate you first. Thanks again I really appreciate it!